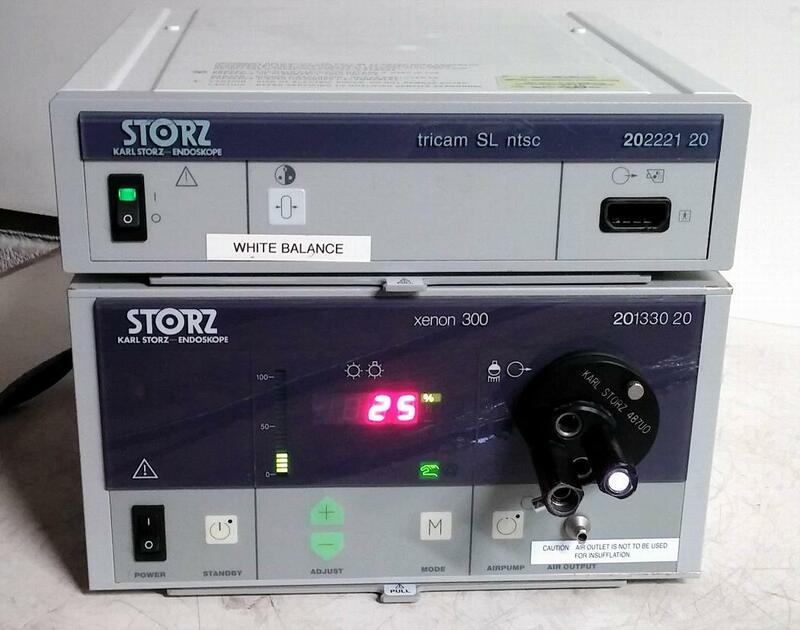 KARL STORZ TRICAM SL NTSC 202221 20/ XENON 300 201330 20 , used. Came out owkring hospital. No camera or manual.Has 219 hours.